Should you need any information or assistance regarding your airport transportation arrangements? 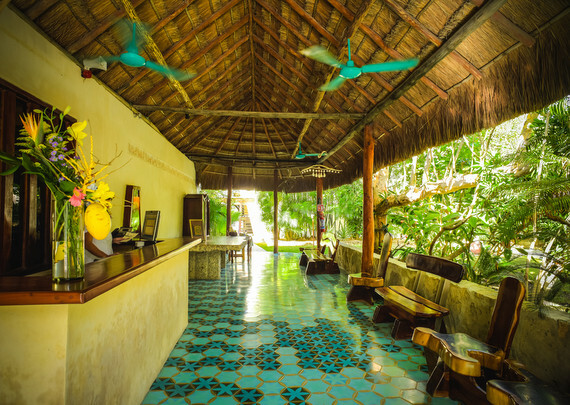 Please contact our Front Desk and we'll be glad to help. Copyright © 2018. 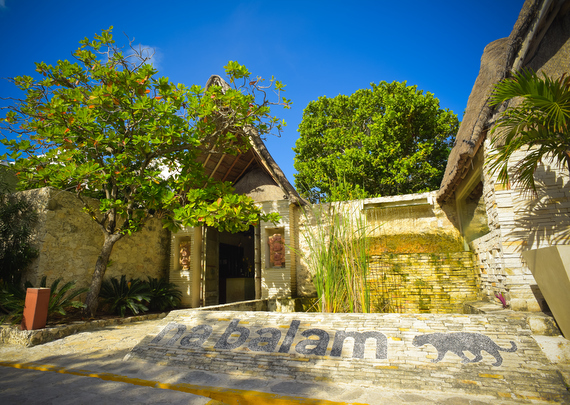 Na Balam Beach & Spa Boutique Hotel.